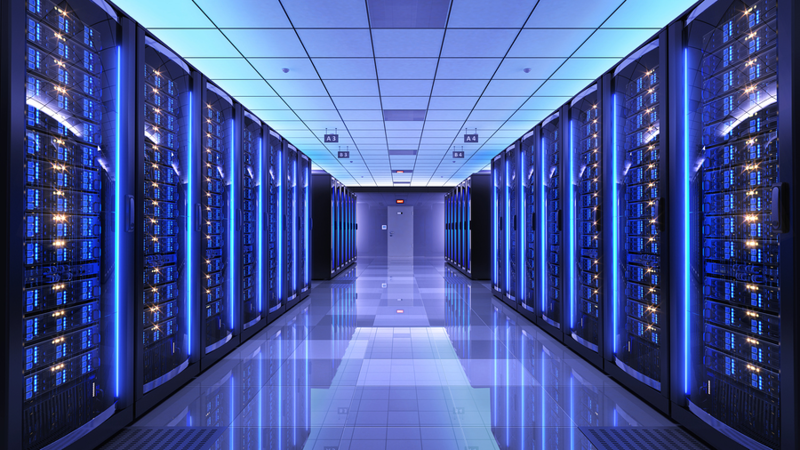 Propay took it a step further this time around by creating awareness in the AI sector. 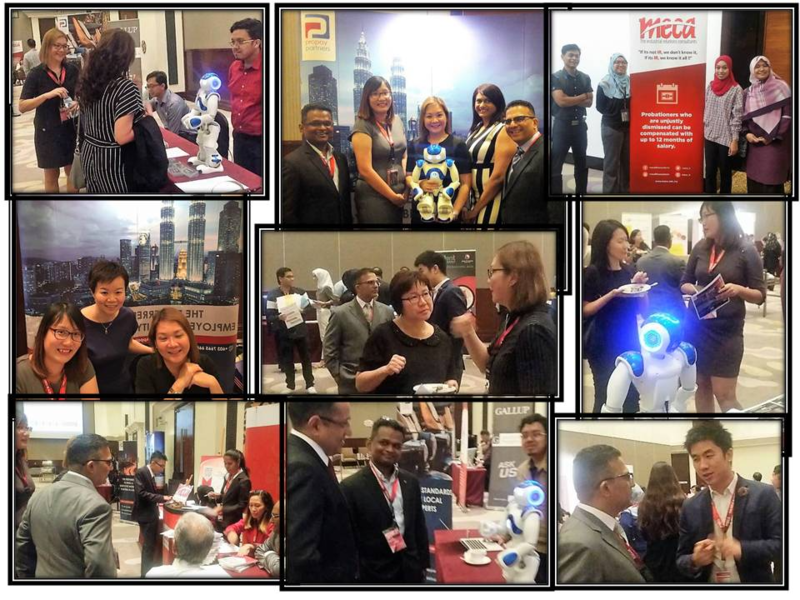 Apart from Propay being one of the supporting partners, Propay collaborated with Dr Hanafiah Yussof, Director of Robopreneur, to introduce the delegates to the first humanoid robot Nao. Made up of a multitude of sensors, motors and software piloted which allows him to interact like a human, Nao is able to listen, speak, hear, see and connect with humans. 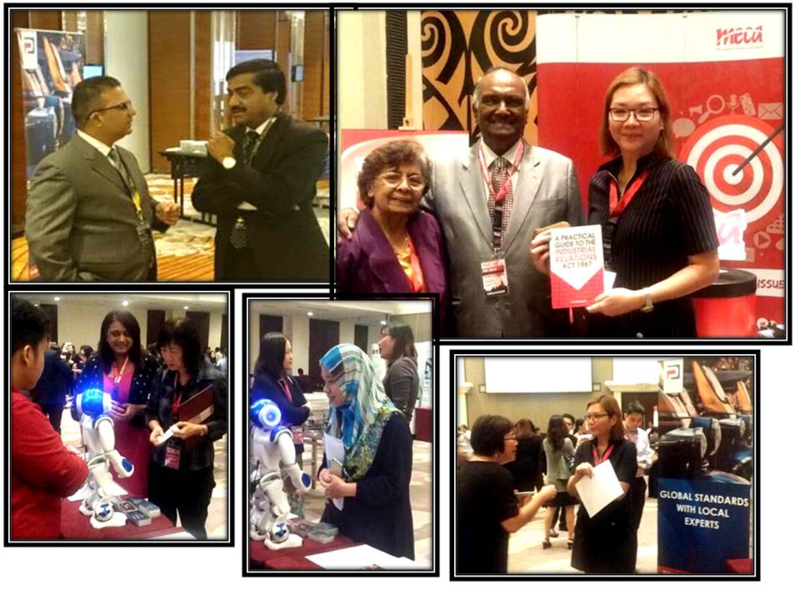 Nao proved to be a hit with the crowd, asking them various quiz questions or HR related questions. Propay had the pleasure of meeting some of our existing clients at MECA and engaging in some very interesting conversations with not only our Clients but with other new companies as well. Propay also sponsored 2 RM200 gift vouchers from Parkson as lucky draw gifts. One of the biggest highlights of the evening was Mr Saiful Othman, HR Manager from Kelloggs, which happens to be one of our Clients, winning it big on that night with a sponsorship from BTI Consultant to attend SHRM certification course worth RM12,000. 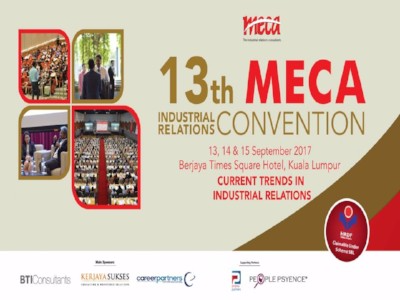 Mr Othman got to know about MECA from Propay Partners and highlighted his takebacks from the event was that the current employment has evolved to be more flexible, mobile & versatile. Overall, it was quite a success as we definitely created more awareness and impact regarding the AI direction Propay Partners is heading into. 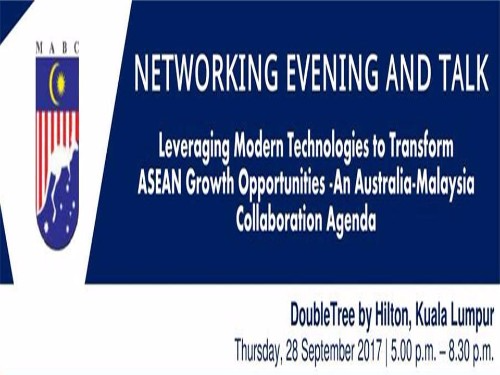 With many various technologies influencing our business and lifestyles in this day and age, Propay Partners took advantage of the opportunity to learn more about leveraging modern technologies to transform ASEAB growth opportunities. Since Propay Partners is gearing up to head more extensively into AI, this was a rather befitting event for us, as we had the opportunity to network with leaders across multiple sectors, which allowed us to determine how best to leverage innovation and tech ecosystems for our company's further development. 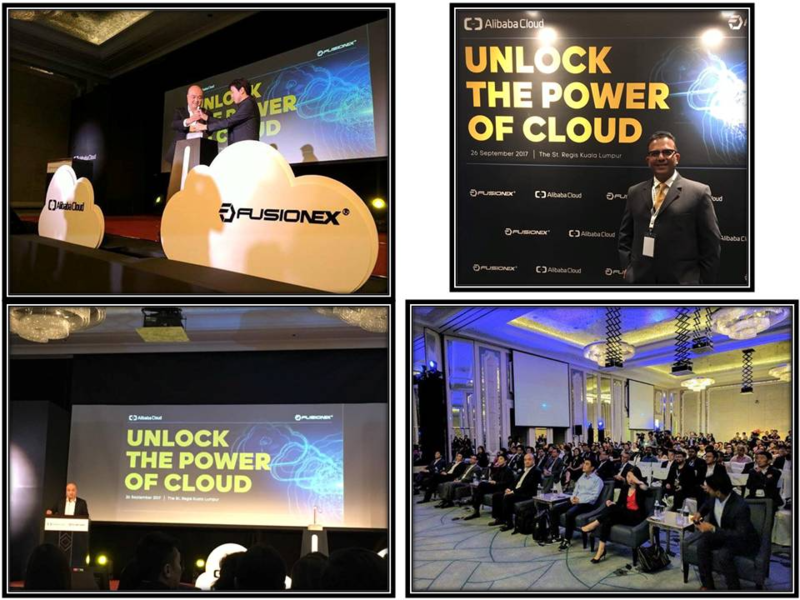 Propay Partners was privileged to be invited to the strategic collaboration launch between Alibaba Cloud and Fusionex at St Regis, KL. 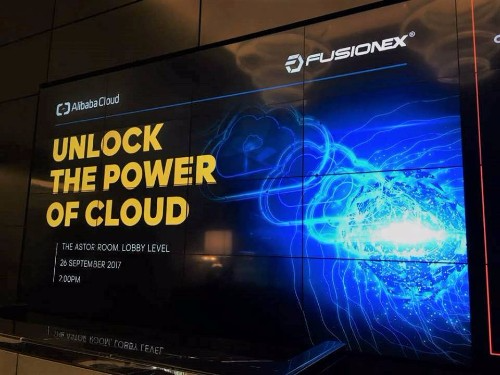 Alibaba Cloud, the cloud computing arm of Alibaba Group, has partnered with Malaysian data technology provider Fusionex to provide end-to-end cloud solutions in Southeast Asian countries. Both parties announced the partnership today and under the partnership, Fusionex will deploy its big data solutions on Alibaba Cloud's infrastructure, and will also become the later's key go-to-market partner in the Association of Southeast Asian Nations (ASEAN) region. Propay Partners looks forward to working with newly formed collaborative partners. 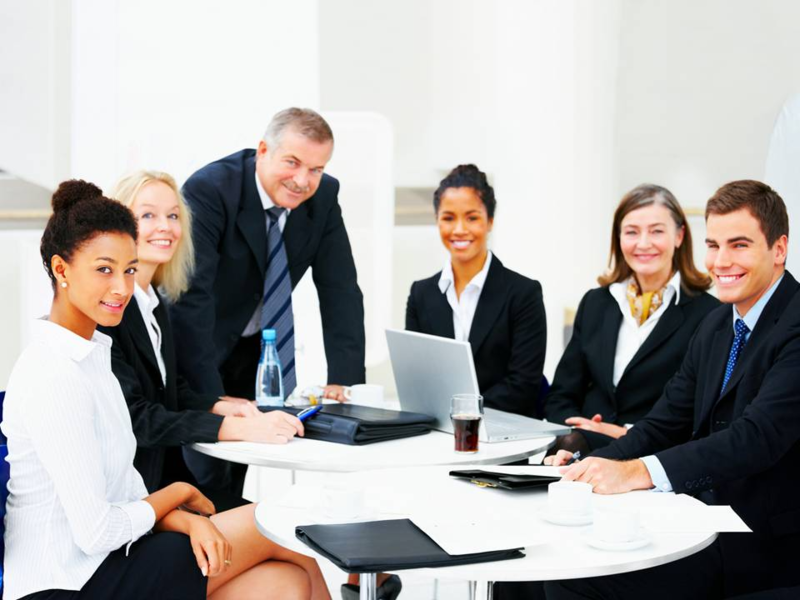 With human resources at the table, the needs of both management and employees are understood and communicated. "When is the best time to outsource your payroll"
Just ONE BIG IDEA could positively change your company's direction for the better. Read on to find out from Manish, Business Director of Propay Partners, when is the best time to outsource your payroll.